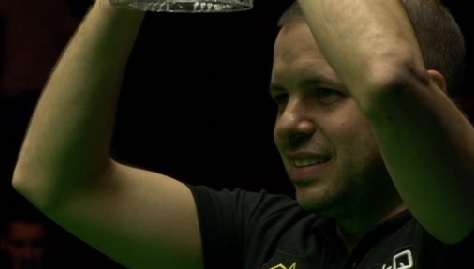 Hot on the heels of yesterday’s final of the World Grand Prix comes the Players Championship Grand Finals event in Thailand, as Barry Hawkins looks to defend the title that he won 12 months ago in Preston. 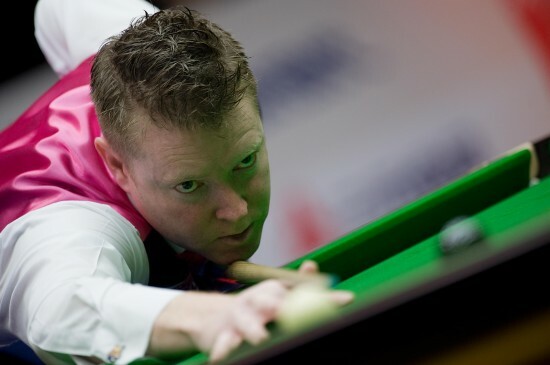 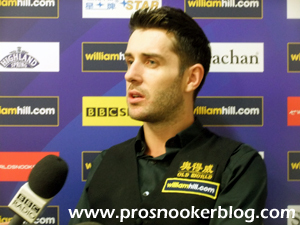 There has been a lot of speculation this week as to the draw structure for the upcoming Players Championship Grand Finals event in Thailand, but World Snooker have today ended that by publishing the draw at their website here. 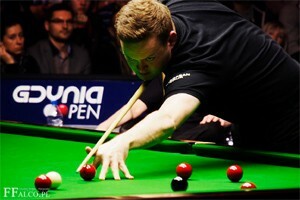 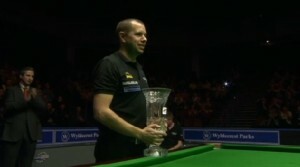 Having finished outside of the top 24 on the European Order of Merit, Barry Hawkins looked set to miss out on the 2014 Players Championship Grand Finals, but tonight he was the last man standing at the Preston Guild Hall as he defeated Gerard Greene 4-0 to win the second ranking title of his career. 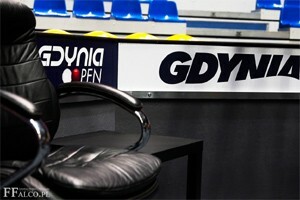 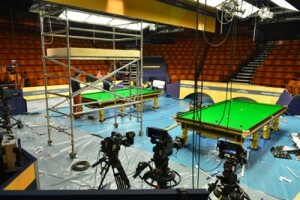 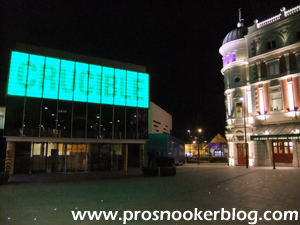 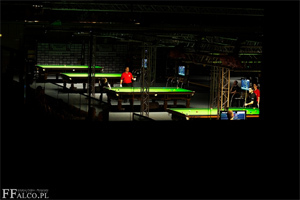 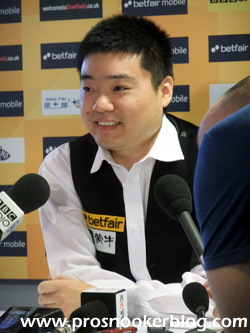 A season which began as far back as 11th May 2013 with the start of Q School is now into its final phase, with just three tournaments to be played between now and the end of the campaign.